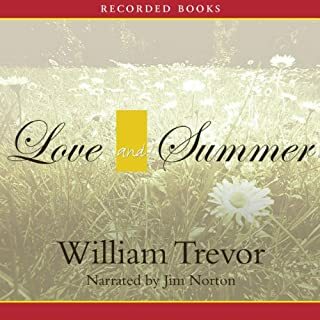 With a career that spanned more than half a century, William Trevor is regarded as one of the best writers of short stories in the English language. 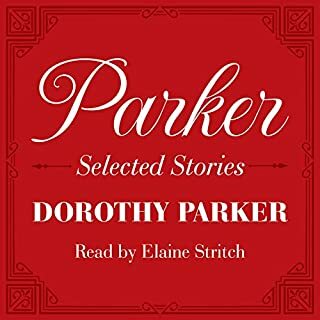 Now, in Last Stories, the master storyteller delivers ten exquisitely rendered tales - nine of which have never been published in book form - that illuminate the human condition and will surely linger in the listener's mind. This final and special collection is a gift to lovers of literature and Trevor's many admirers, and affirms his place as one of the world's greatest storytellers. 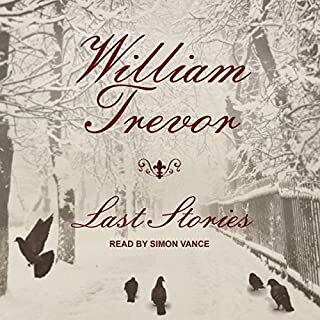 William Trevor is truly a Chekhov for our age, and a new collection of stories from him is always a cause for celebration. Felicia is young and pregnant, having stolen away from a small Irish town to search for her boyfriend in the industrial sprawl of the English Midlands. Fat, 50ish, and unfailingly reasonable, Mr. Hilditch is looking for a new friend to join the five other girls he has “befriended”. Under Trevor’s master hand, both characters become startlingly sympathetic in their tragic dance from which only one of them will emerge victorious—and alive. An author who has received international critical acclaim for his exquisite prose, William Trevor saw his novel The Story of Lucy Gault short-listed for the prestigious Booker Prize. Love and Summer tells the tale of Ellie Dillahan, an orphan entered into a bleak future with the man she wed. As the story unfolds, Ellie’s life is thrown into tumult by a fateful encounter with another man. The Story of Lucy Gault traces the repercussions of a child’s attempt to remain in her beloved home.Threatened with a move from Ireland to England, 9-year-old Lucy runs away, setting off a series of misunderstandings that will eventually touch each inhabitant of her village. Thaddeus Davenant’s wife has just died in an automobile accident, leaving him to raise their infant daughter alone. Haunted by his wife’s sudden death, Thaddeus agrees with his mother-in-law that the househould needs a nanny to help raise the child. Although she doesn’t get the job, one young woman forms an immediate, secret attachment to Thaddeus and the baby—an attachment that will eventually become dangerous. At its heart lies the marriage of Peter and Maureen Tarnopol, a gifted young writer and the woman who wants to be his muse but who instead is his nemesis. Their union is based on fraud and shored up by moral blackmail, but it is so perversely durable that, long after Maureen’s death, Peter is still trying—and failing—to write his way free of it. Vienna, 1914. Lucius is a 22-year-old medical student when World War I explodes across Europe. Enraptured by romantic tales of battlefield surgery, he enlists, expecting a position at a well-organized field hospital. But when he arrives - at a commandeered church tucked away high in a remote valley of the Carpathian Mountains - he discovers a freezing outpost ravaged by typhus. The other doctors have fled, and only a single mysterious nurse named Sister Margarete remains. But Lucius has never lifted a surgeon's scalpel. Here are twelve magnificent stories in which John Cheever celebrates, with unequaled grace and tenderness, the deepest feelings we have. Neil Klugman and pretty, spirited Brenda Patimkin - he of poor Newark, she of suburban Short Hills - meet one summer and dive into an affair that is as much about social class and suspicion as it is about love. 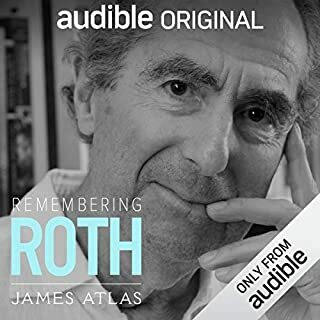 The novella, the first book published by Philip Roth, explores issues of both class and Jewish assimilation into American culture. It won the National Book Award in 1960. 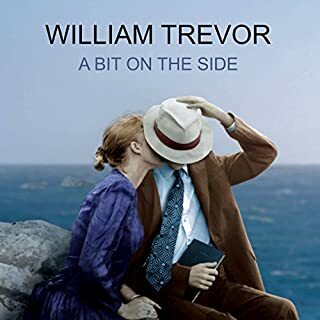 The publication of a new book by William Trevor is a true literary event. 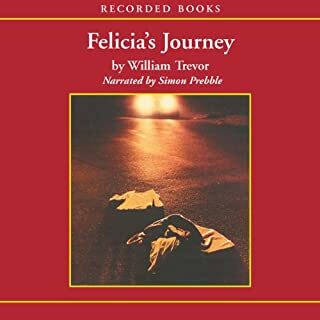 One of our finest chroniclers of the human condition, Trevor's precise and unflinching insights into the lives of ordinary people are evidenced once again in this stunning collection of twelve stories. 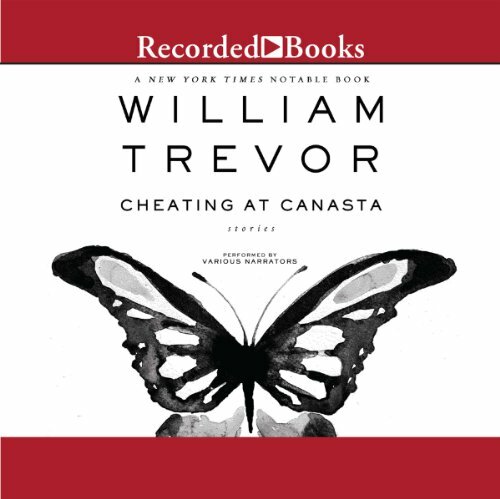 Subtle yet powerful, these exquisitely nuanced tales of regret, deception, adultery, aging, and forgiveness are a rare pleasure, and they confirm Trevor's reputation as a master of the form. From a chance encounter between two childhood friends to memories of a newly widowed man to a family grappling with the sale of ancestral land, Trevor examines with grace and skill the tenuous bonds of our relationships, the strengths that hold us together, and the truths that threaten to separate us. While I did not appreciate this collection quite as much as I have others by Trevor, his usual skill in storytelling and style prevail. The twelve stories here are, if not exactly sad, wistful or regretful. Nearly all involve characters who have experienced the death of a loved one, the death of a relationship, or some other form of longing or loss, and the thin Irish melancholy pervades them all. Trevor is best writing about the 1960s and '70s, and the contemporary stories seem a bit lacking in truth. But, as always, Trevor is well worth the time. The various readers here are all quite good, however. Narrated by all with tender feeling. This is my first encounter with William Trevor's work. He came highly recommended and I understand why. His ability to create a picture and bring characters to life, is well drawn. If you are feeling excessively cheerful and would like your high spirits dialled down a bit, here's the stuff for you. Beautifully written, wonderfully read and with twists and turns that hit you in the solar plexus, this is the kind of book your English teacher used to set in 4th year to get you ready for The Real World, where you will not win the lottery, marry the partner of your dreams and live happily ever after. The stories are wonderfully told with truly convincing characters and plots. I actually did end up laughing a few times because of the number of times things went so god-awfully wrong for people.